Professional commercial floor installation experts, Hytech provide clients across Devon and the surrounding areas with stunning, durable and long lasting flooring. Offering commercial flooring installation services across Devon, our specialists can help ensure your floor is of the highest quality possible. Our specialist flooring solutions enable your floor to withstand heavy duty operations at all times, making it the perfect solution for your commercial property. Providing specialist, high quality commercial flooring across Devon and the surrounding areas, suitable for a range of individual requirements. At Hy-Tech we pride ourselves on offering a trustworthy service, so the price we quote will be the price that you pay. To ensure you receive value for money we also make sure to offer competitive and honest prices so you will be more than happy by both the service and the price. 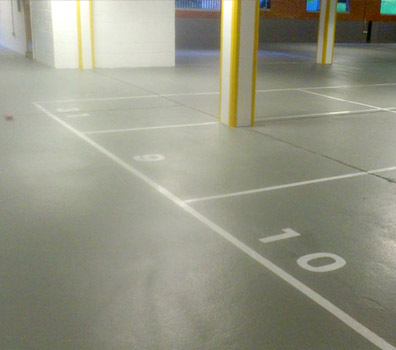 With our professional team, Hy-Tech offer a wide selection of flooring services across the country, including industrial flooring, automotive flooring, food industry flooring, domestic flooring, garages and car parks. Your flooring can be whatever colour you desire, and can be laid in whatever design you want or need. Hy-Tech's Epoxy Resin flooring is designed to withstand damage, so much so that the material is used upon aircraft carriers. 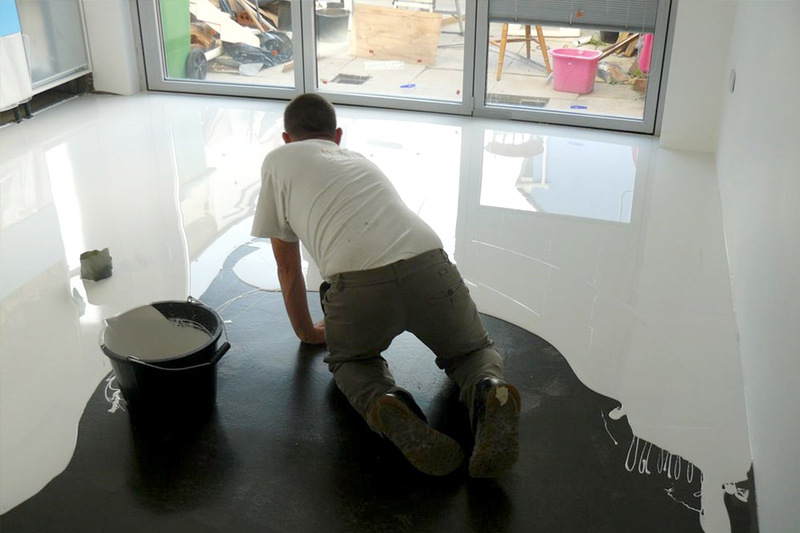 Epoxy coatings can be used on top of concrete, as well as other common surfaces such as metal, fibreglass or wood. The epoxy floor coatings will strengthen the floor surface to protect it from the sort of heavy usage often seen within factories. 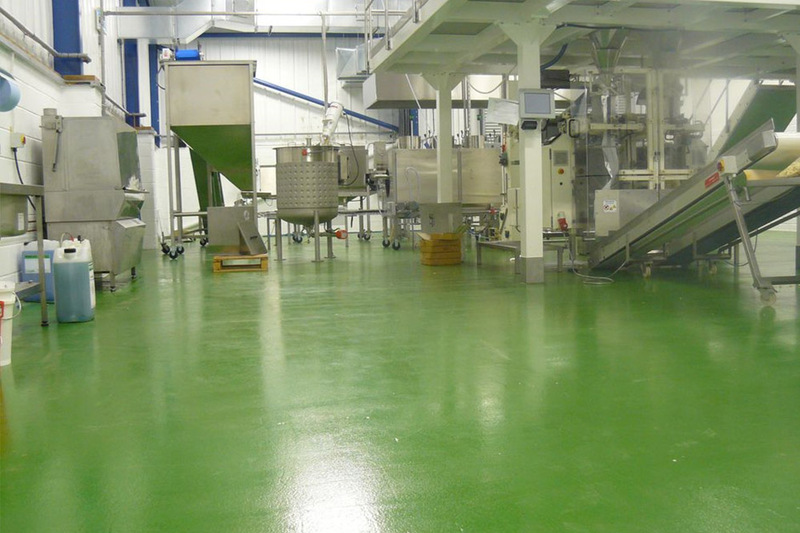 This coating is resistant to a large range of chemicals, making it ideal for food preparation areas. We can lay flooring with the option of anti-slip coatings that allow you to minimise the risk of people slipping and injuring themselves. 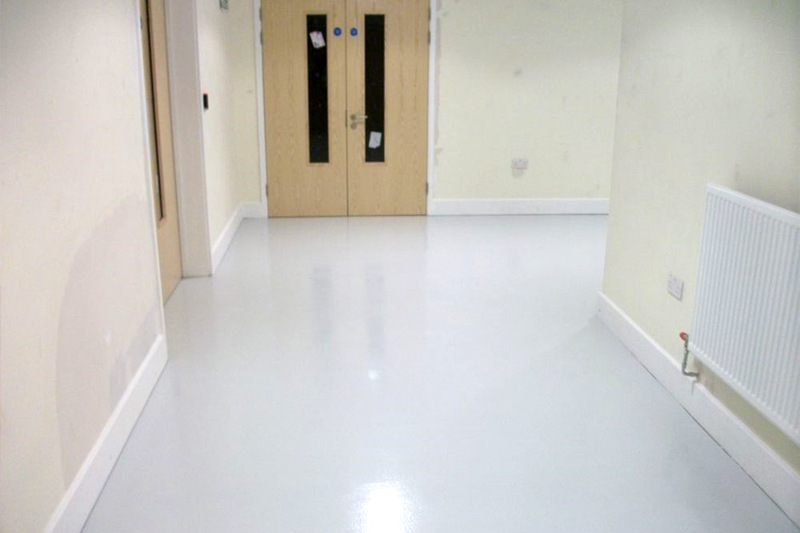 Working across Devon and the surrounding areas, our specialists provide your commercial building with high performance commercial floors which last for years to come.